The next content update, Faye, brings with her some interesting changes to the refining progress and more. Why don’t you have a look at what to expect? As it is right now, PvE is underappreciated in our game; especially to those who play in big guilds. While we have a lot in store to make fighting the monsters of Albion more exciting, the next content update will contain a small first step forward: Essences. Starting from Tier 4, Faction mobs will have a chance to drop magical Essences. 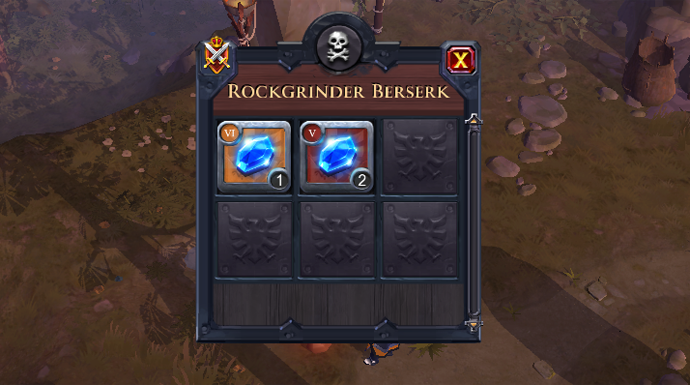 These blue jewels are mainly used in refining, but can also be used to create Runes (more on that below). Every Tier 4 resource and higher will now require one Essence of the matching tier to be refined. It is important to note that hide mobs and critters will not drop Essences. If you want to farm Essences, you will have to venture into the camps and dungeons of the five Factions. The current Artifact Fragment system is not very player-friendly and slightly overcomplicated. 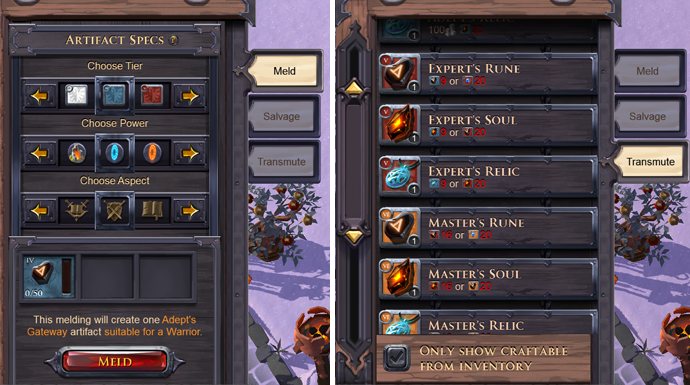 Old Artifact Fragments are being converted to Runes (Gateway), Souls (Hellgate) and Relics (Raid). The Magic, Nature and Valor aspect of Fragments will be removed from the game and will no longer be relevant when melding an Artifact. For example: 50 Souls can be used to create a random Mage Artifact OR Hunter Artifact OR Warrior Artifact. Essences can be transmuted into Runes, Runes into Souls, and Souls into Relics. With the introduction of Essences, Journeyman Fragments (Tier 3) are no longer needed in the transmutation progress and will vanish into thin air once the update hits. First of all, Transmutator buildings are being retired. 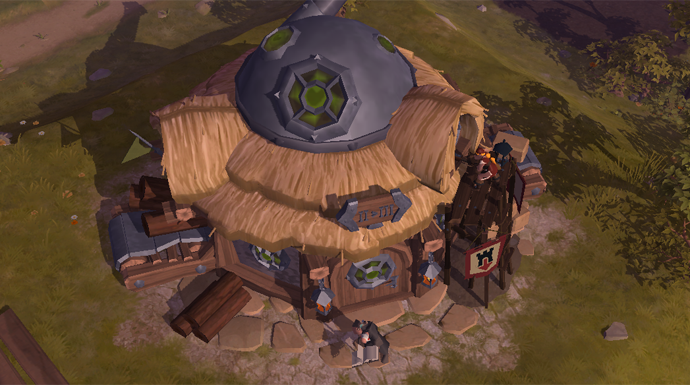 Instead, transmutation can now be done at refining buildings. As existing Transmutators have become non-functional, they can be demolished to recover their resources. Secondly, transmutating to higher Tiers of a resource will require a specific amount of the previous tier, and no ridiculous amount of silver anymore. Increasing the enchantment level of a resource will continue to cost a high amount of silver, and serve its purpose as an uncapped high silver sink. Are you excited for these changes? Let us know what you think in the comments below or on our forums!